Here we bring you an inside glimpse on a few titles that have yet to be released. We have selected what we believe to be the best of the upcoming books and present them here for you to plan your purchases in advance. First time novelist Casey Gwynn dares to tackle one of the greatest mysteries o f the last two hundred years. It’s a story that has been told countless times and there appear to be more ‘Definitive Final Versions’ of this story than any other. However Casey neatly sidesteps the same worn alleyways that all previous versions have trodden and takes us into the mind of the man himself. 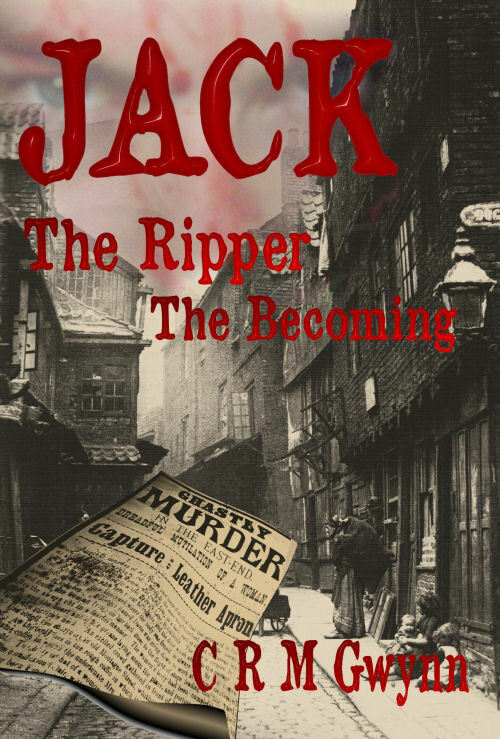 A terrifying journey indeed.This books tells the story of how Jack was created, the childhood traumas that each cut their marks into his soul and one by one created the most notorious serial killer the world has ever known. The story is told in first person through Jack’s eyes and the style of prose is beautifully in tune with how an educated man of the era would speak. All in all a remarkable debut and we cannot recommend this highly enough.